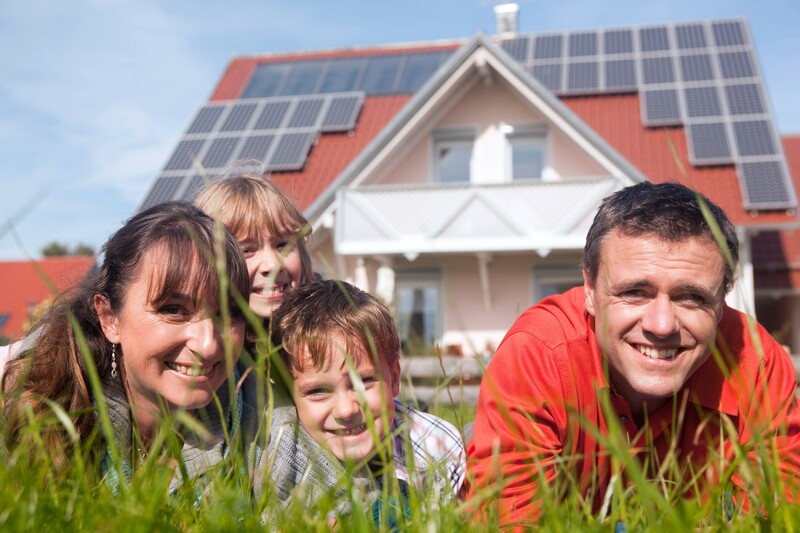 Is It Time To Replace Or Upgrade Your Solar System? So, you jumped on the solar system band-wagon early and now you’re wondering if it might be time to upgrade or even replace your system. 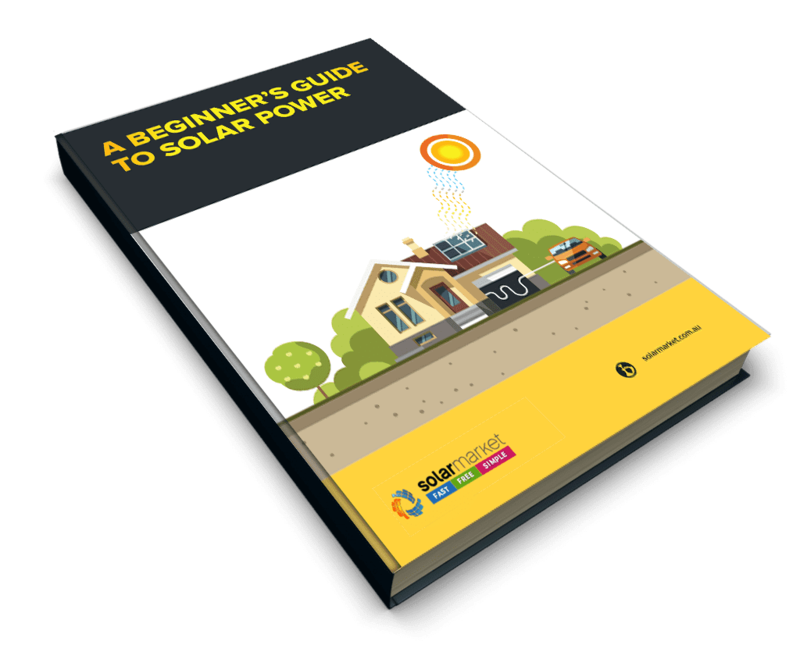 Whilst solar system prices have dramatically decreased over the years, you shouldn’t go upgrading or replacing your system without understanding and knowing whether your current system is performing how it should. A typical solar system will perform at its best on a sunny 25-degree day. Lucky enough in Australia these aren’t too rare! On a day like this check how much power is being generated by your solar system. Don’t expect to see a 6kW system to be generating 6000 watts of power. Through the setup, wear and tear and many other factors, an expected production in good conditions should be around 60%-80% of the systems rated output. 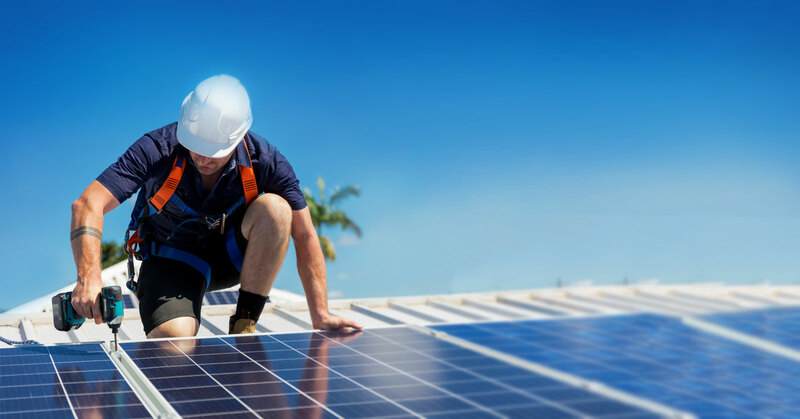 It’s also important to note that to keep your solar system functioning to its best abilities the Clean Energy Council recommends a routine inspection from your installer every 5 years. After conducting the above test, you should be left with one of the below scenarios. If this is the case, it’s time to contact your original installer. If your system is still under warranty (most warranties are 20 years) and the issues with the system are legitimate under the warranty, then you should not need to pay for a replacement. You may, however, decide after your system has been fixed that you still want to upgrade, which will then put you in the two below scenarios. If your current system’s inverter has the capacity to add more panels and your roof has the space to cater for additional panels, this will be your best option to increase your generated energy. 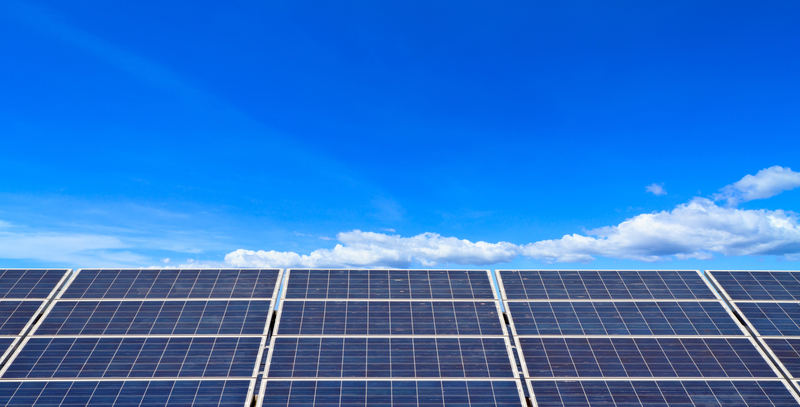 This will cost less than if you were to upgrade your inverter or install an additional solar system. Warning: increasing the capacity of your system could affect the terms and conditions within the contract you’ve signed with your Energy Retailer. 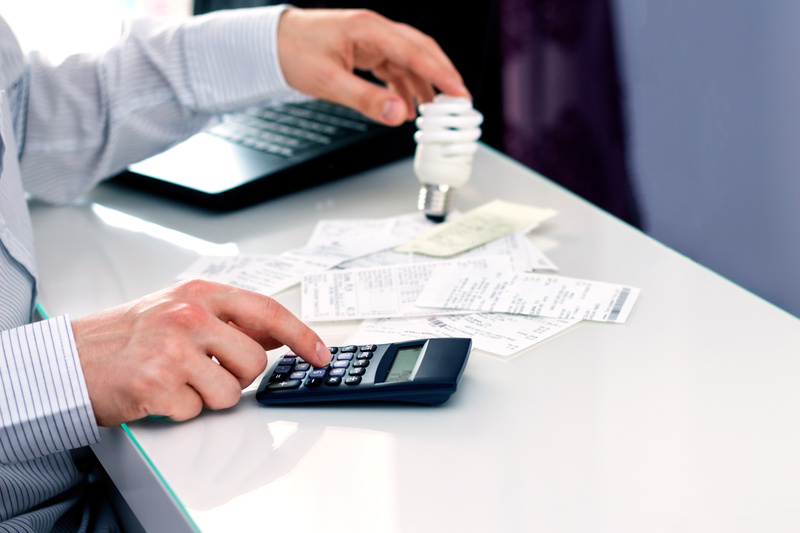 This may impact your current Feed-in Tariff rate, so make sure to contact your Energy Retailer when deciding to increase the size of your system or add an additional system. 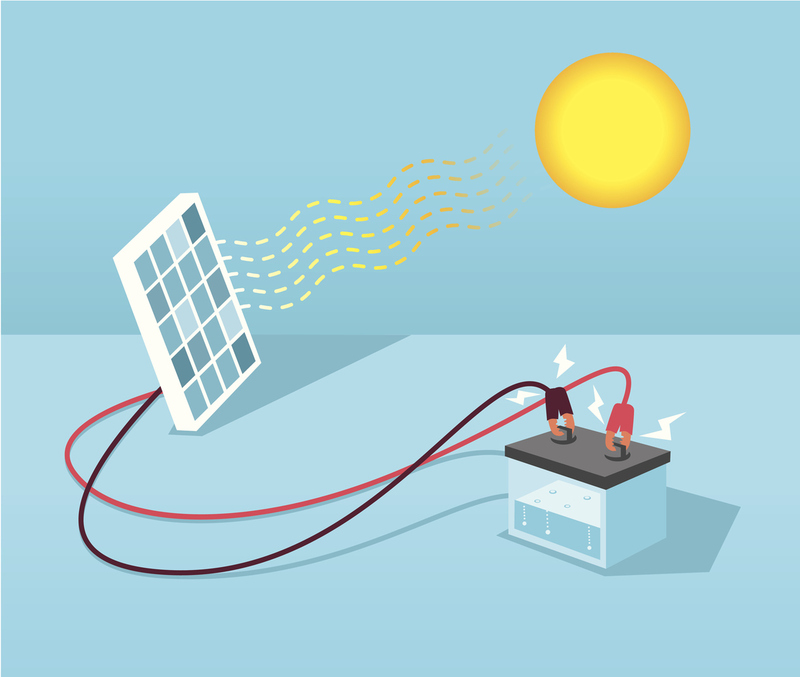 Adding a battery to your system will allow you to store any excess energy generated from your system, for you to use when your system is not generating energy (when the suns not out). 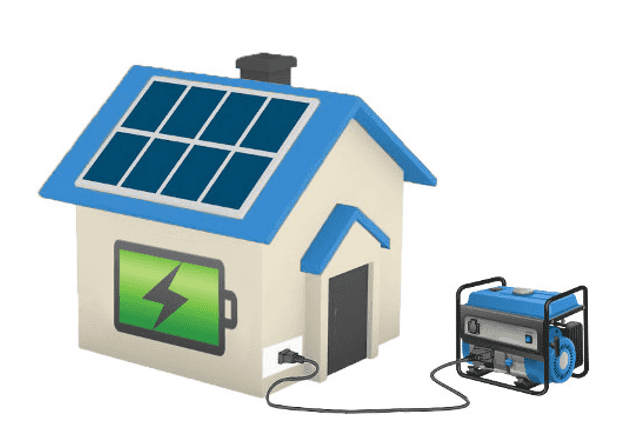 For a battery to be useful and store excess power your current solar system must be generating more energy than you are consuming daily. While this provides more energy independence from the grid a battery won’t benefit everyone’s current financial situation like a solar system will. Today’s current prices (if your State does not offer subsidies or incentives for battery) could have you looking at an expected return on investment in 15 years. As technology advances and batteries become more accessible it is expected prices will drop, similar to how they have for solar systems. Ready to upgrade or want to receive quotes to compare prices and options?